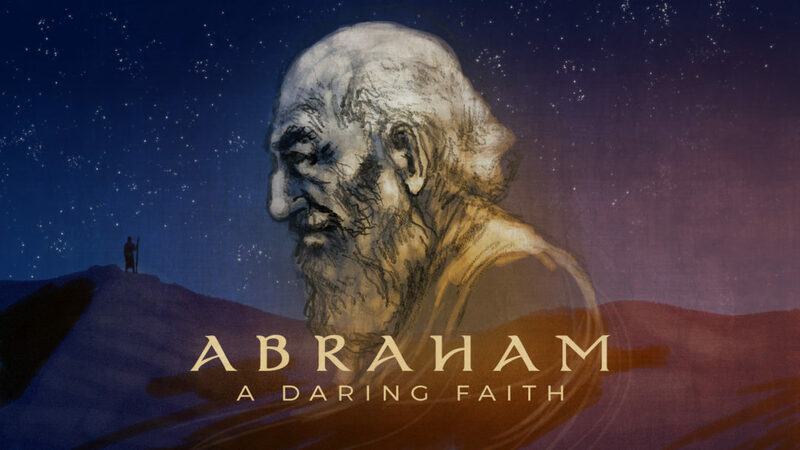 Join us for this 8 part series on the life of Abraham. We’ll take a look at some of the most formative experiences of his life and how his faith can be instructive for ours. 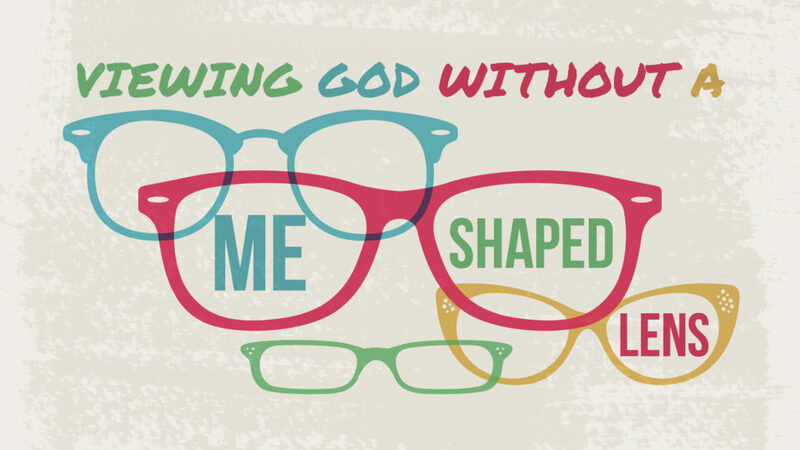 Our view of God defines and impacts our view of reality, self, and our need for a Savior. When we come to God in our weakness we find our true strength in Him. 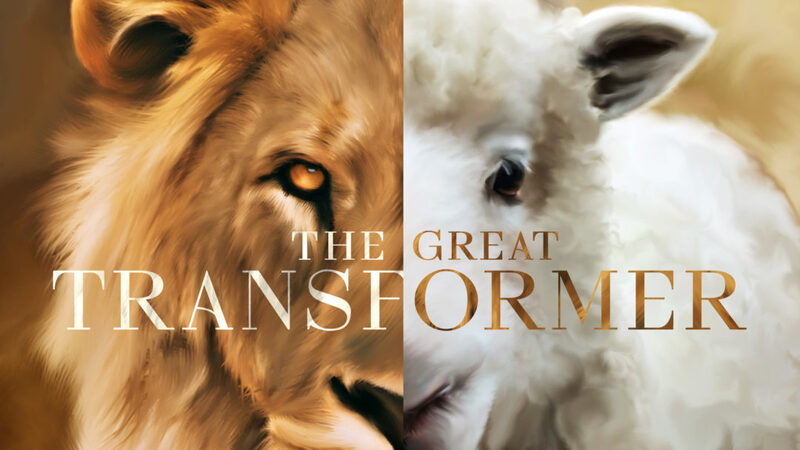 Check out this 3 part series leading up to Easter. 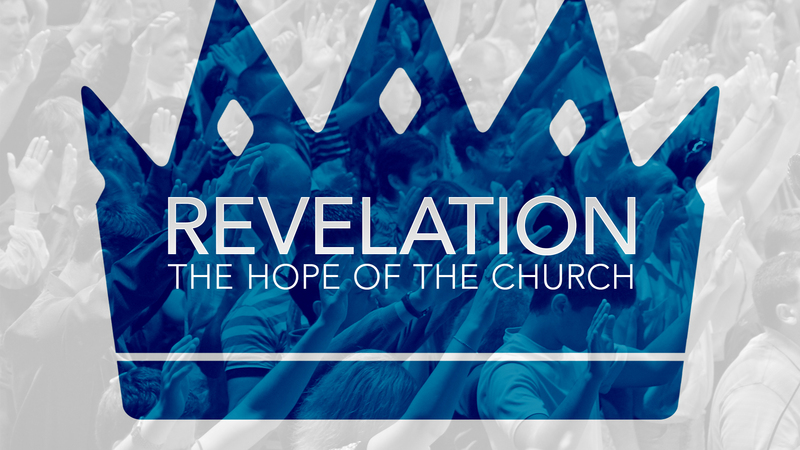 The message of Revelation continues to be quite simple: If you are not ready, get ready, because Jesus is coming. If you are struggling and experiencing tribulation, then hold on, because Jesus is coming.